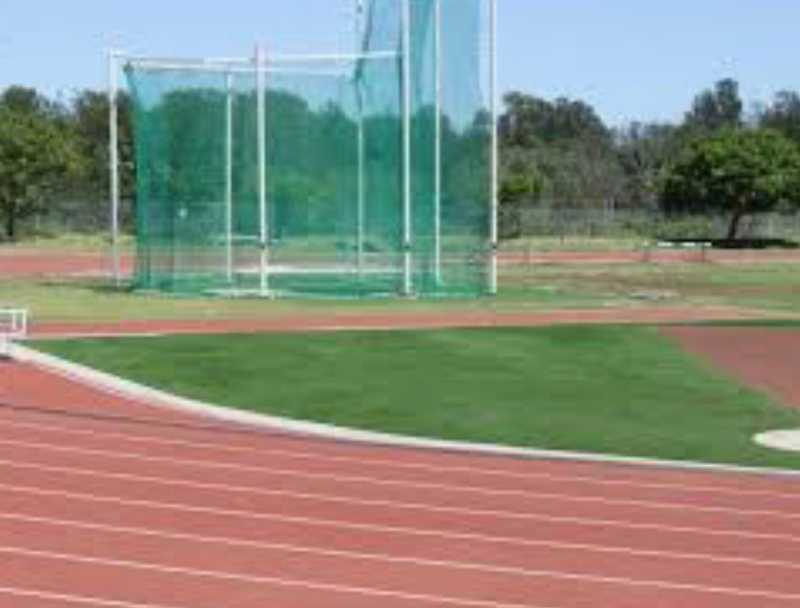 Just a reminder that year 3-6 SSA Athletics will be held at Landy Field tomorrow (Friday 27th April). If students are competing in the 800m parents will need to drop off their children at Landy Field by 9.15am to meet with Mrs Prendergast and Mr Raidme. All other students will be leaving on the bus at 9am. If parents will be collecting students from Landy Field after the athletics carnival could they please see the classroom teacher to sign the student out. For all other information regarding the athletics please see the Care Monkey note.